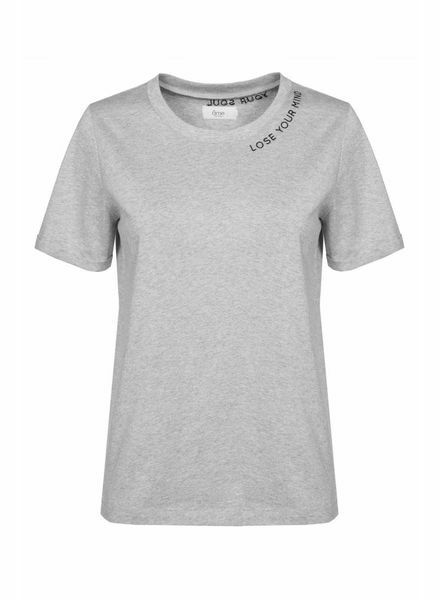 Marled grey round neck T-shirt in 100% cotton with "Lose your mind find your soul" embroidery around the neck. 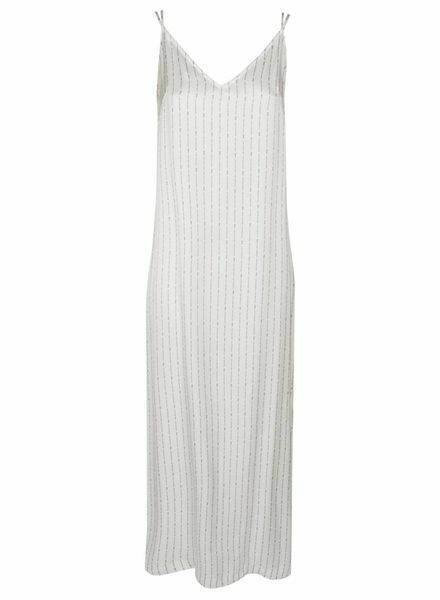 Off white printed slip dress with deep V neck in the back. This dress carries our linear Quotes print "Lose your mind find your soul". Off white shirt dress in viscose with our linear Quotes print "Lose your mind find your soul" and cute tie sleeves that you can remove. 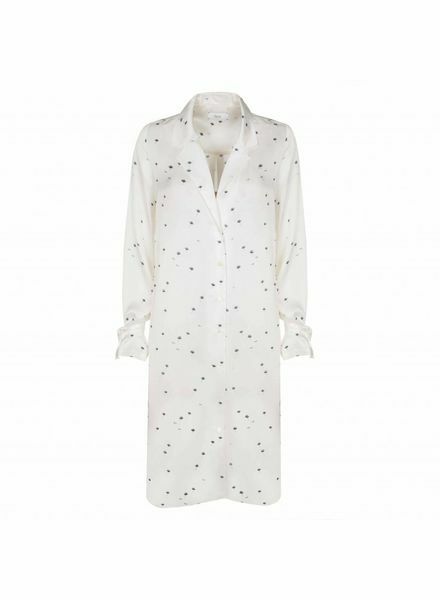 Off white shirt dress in viscose with our signature Ginkgo print and cute tie sleeves that you can remove. This dress is crafted for a tailored feminine fit. Black shirt dress in shiny viscose with cute tie sleeves that you can remove. This dress is crafted for a tailored feminine fit. 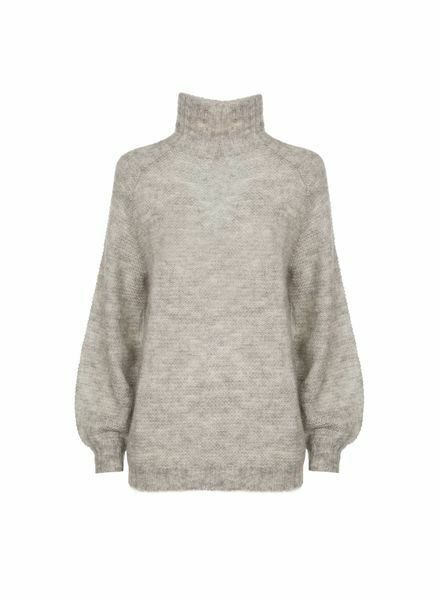 Marled grey turtle neck sweater in mohair with puff sleeves. 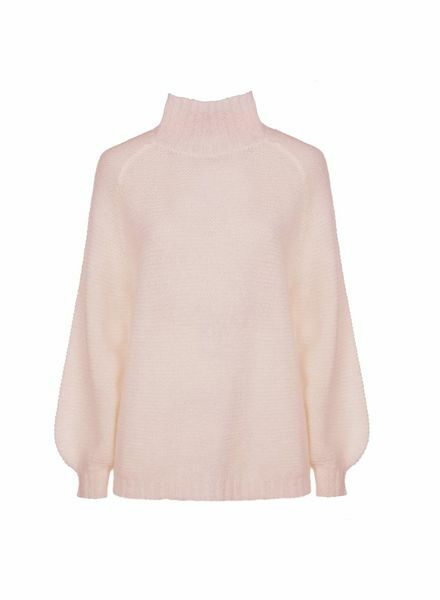 Light pink turtle neck sweater in mohair with puff sleeves. 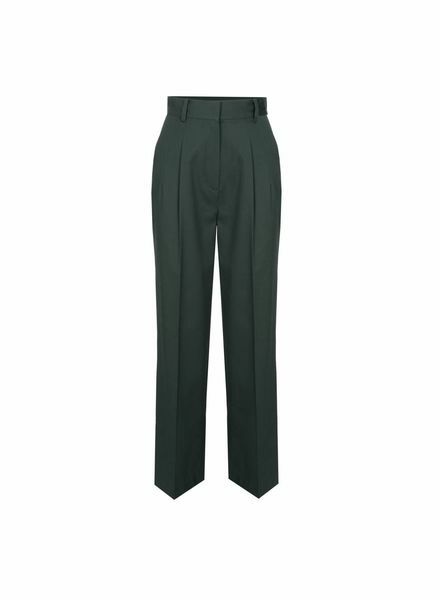 Dark green high waisted pants in cotton. The wide shaped legs bring a contemporary flair while the lightweight cotton fabric allows for movement and comfort. 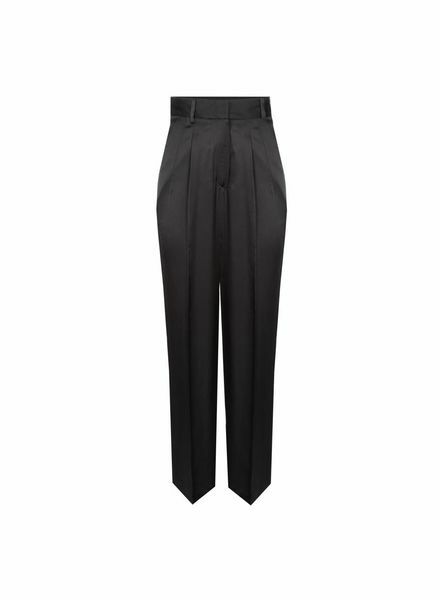 Black high waisted pants in shiny viscose. The wide shaped legs bring a contemporary flair while the lightweight shiny viscose allows for movement and comfort. 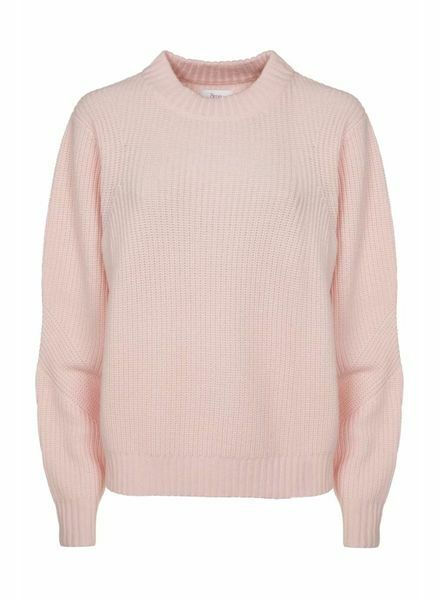 The perfect wardrobe staple. 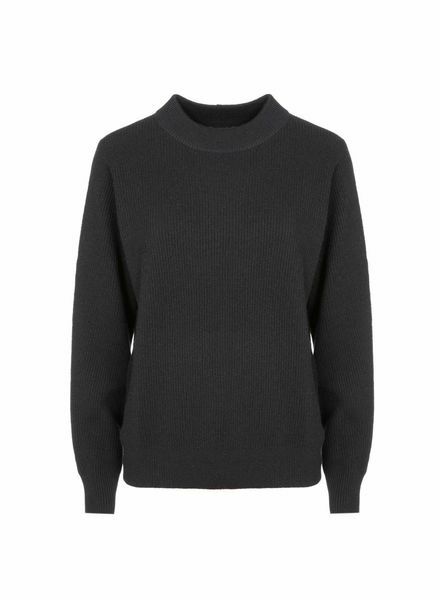 Black crew neck sweater in wool-cashmere. The perfect wardrobe staple. 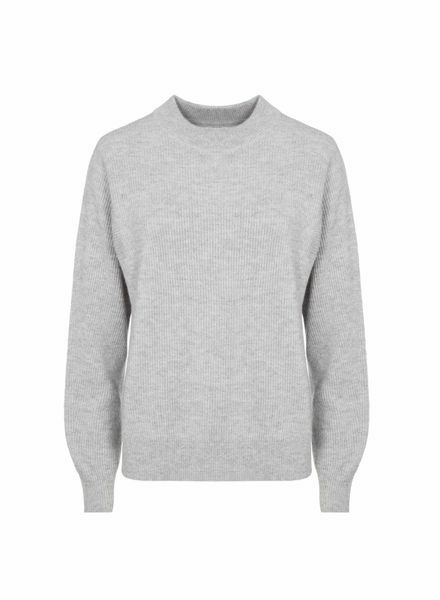 Marled grey crew neck sweater in wool-cashmere.